The European Patent Office has published a report detailing differences in the laws and procedures of European countries for the granting of compulsory licences. 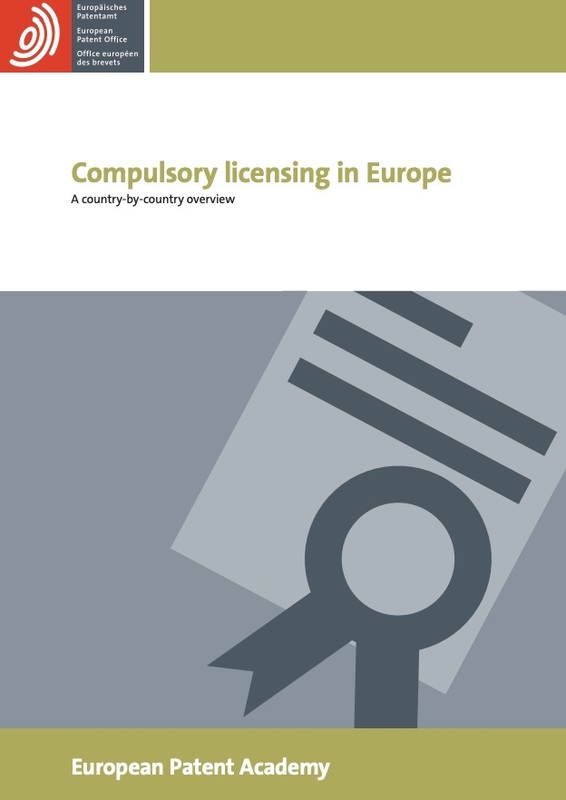 The report is entitled, Compulsory licensing in Europe: A country-by-country overview [pdf], and was published in January. While the report does not extensively summarize the results, it states: “Most European countries have integrated the regime of granting compulsory licences into their IP legislations, although possible grounds for grant may differ between them.” Variations depend on the national civil or administrative procedures, it said. “Compulsory licensing of patents is not frequently used throughout Europe, but in certain situations it allows government or government-appointed authorities to override patent holders’ exclusive right to exclude all others from using their inventions,” the report explains. The report provides information on the legal basis and grounds for applying for a licence, as well as a description of the general procedure, appeal and review, and statistics and jurisprudence. For Germany, for instance, where the EPO is located, it lists two cases of compulsory licensing. One in 1996 – involving Interferon-gamma/Polyfer – was not granted, and one in 2017, involving the drug ingredient raltegravir, was. It said this was the first case in which a licence granted by the Federal Patent Court was upheld by the German Federal Court of Justice [corrected]. The report summarizes the process and court decision in granting the compulsory licence (essentially citing attempts made to obtain reasonable licensing terms for an HIV medicine component without which patients would suffer). European Patent Convention contracting states as of 1 December 2018). William New contributed to this report. 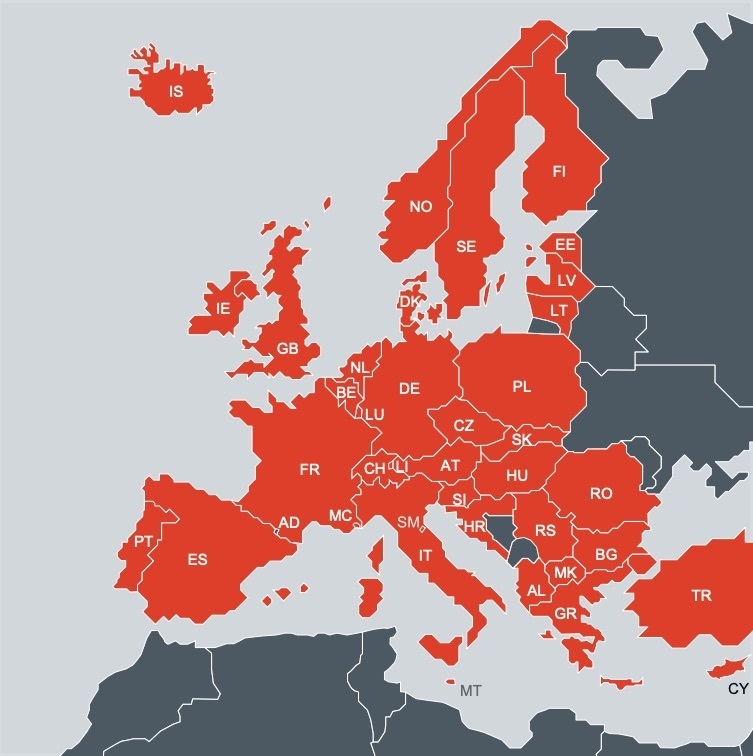 "European Patent Office Report Compares Compulsory Licensing Practices By Country" by Intellectual Property Watch is licensed under a Creative Commons Attribution-NonCommercial-ShareAlike 4.0 International License.